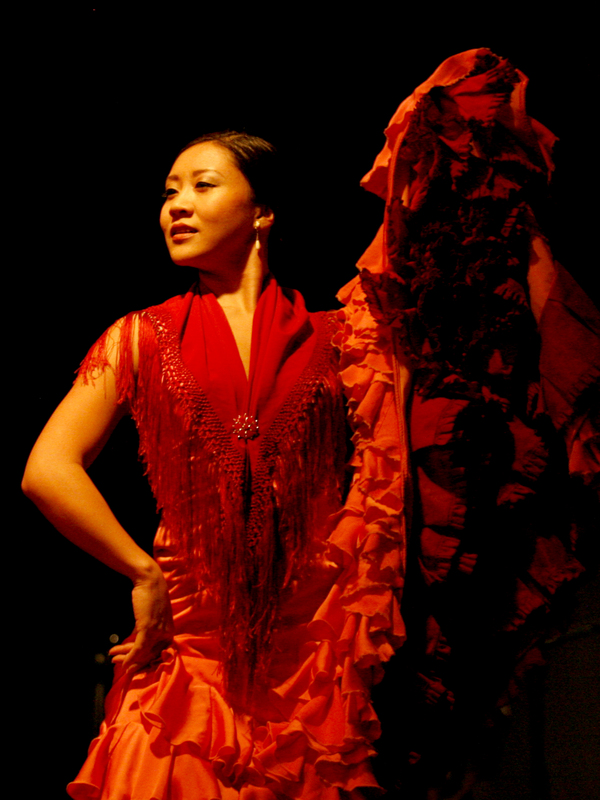 Nanako Aramaki is a London-based flamenco dance instructor specialising in the bata de cola and dancing with the abanico, castanets and manton. She is experienced in teaching people of all ages and levels. If you would like to take private lessons with Nanako, please contact her at info@nanakoflamenco.com.